Expired Postcard US-2190474 to Croatia was sent on April 20, 2013 and reached its 365-day graveyard mark without being registered. The postcard shows a vintage Florida perfume label c1900. 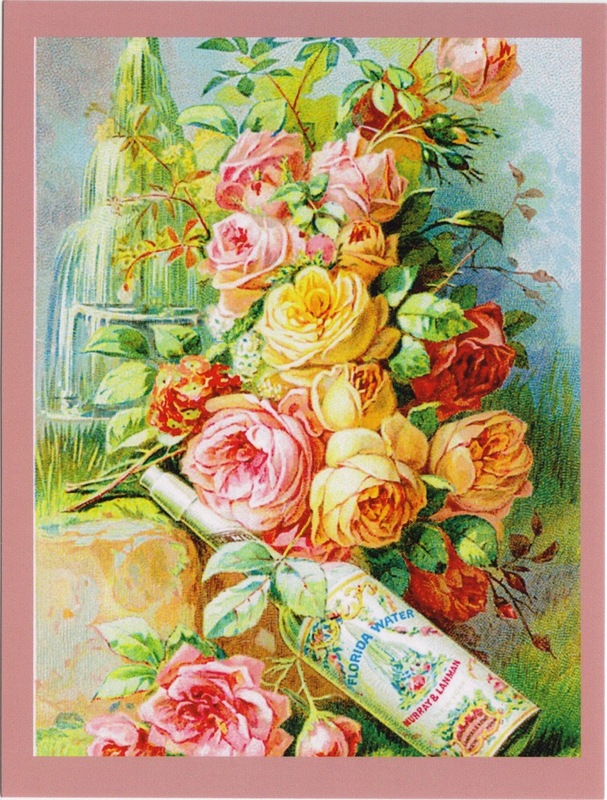 It features colorful pink and yellow roses with a pretty bottle at the bottom of label. A replacement card was sent but it appeared lost as well.